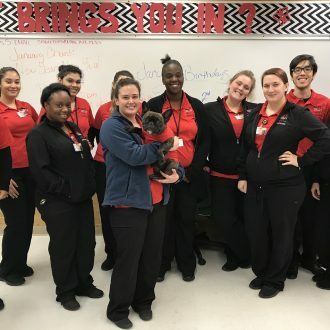 Graduation is Friday, June 14, 2019, at Lake Sumter State College. 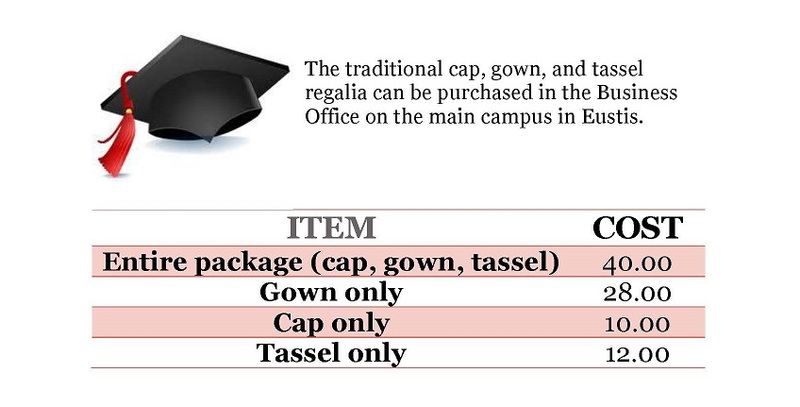 Click here for more information on Cap and Gowns. Career Boot Camp is 8 20-minute workshops designed for gruaduates. Drawings every day for prizes. Sign Up in the Career Center Now! Click here for more information about Career Boot Camp.